LEICESTER have risen to the challenge against England's top teams this season and will look to claim another scalp when Manchester United come calling. The Foxes have outfoxed Chelsea and Manchester City this season and stalled Liverpool's charge to the title in midweek by claiming a deserved point at Anfield. Despite these impressive results, boss Claude Puel is still odds-on favourite with most firms to be the next Premier League manager to leave his post. 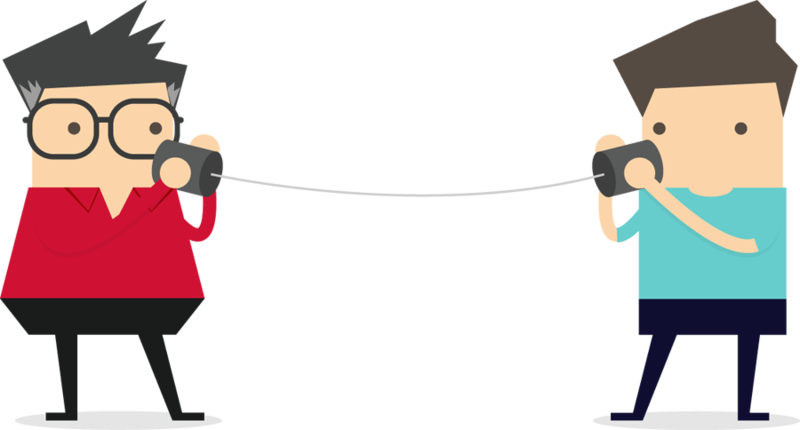 Like most people, I fancied Liverpool to beat Leicester in midweek but Puel's side were well worth their point and the impressive display will have taken the heat off Puel a little. 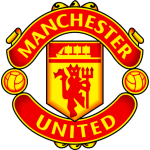 Now they have the chance to inflict a first defeat on caretaker Manchester United boss Ole Gunnar Solskjaer, although Burnley came close to pipping them to that honour in midweek. I thought United would beat the Clarets in a close game and although that didn't transpire, they showed great spirit to salvage a point with two late goals. 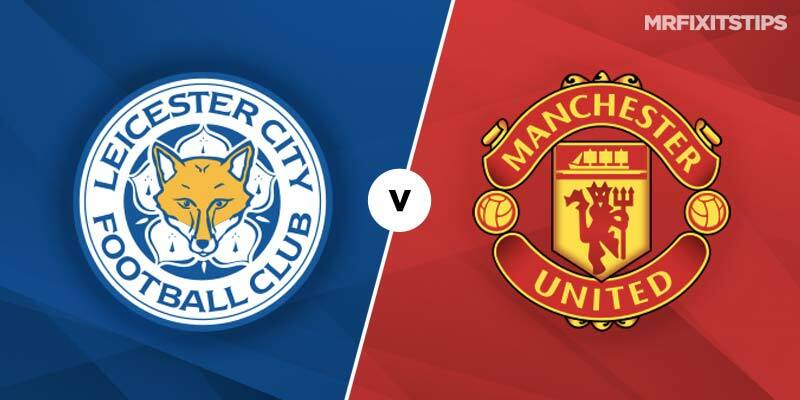 That keeps their momentum rumbling along but this is another huge test as Leicester's counter-attacking style could punish United's more adventurous approach under Solskjaer. The Foxes are as big as 3/1 for a win with Betfair and that might attract a few punters. It finished 2-1 to the Red Devils when these sides met at Old Trafford on the opening day of the season. I can see both sides scoring again but the odds are pretty poor at a best 13/18 with Sportingbet. To get more value double it with a draw at 18/5 with BetVictor. There should be a few goals in this one so try backing over 2.5 strikes at 17/20 with Betfair. 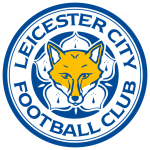 The transfer window was quiet for both clubs, although Leicester did bring in Belgian midfielder Youri Tielemans on loan from Monaco, with Adrien Silva going the other way. Marouane Fellaini's protracted move to China was the only big bit of business at Manchester United, although they did receive a boost when Anthony Martial signed a new deal. Solskjaer believes the Frenchman can follow the example of Cristiano Ronaldo and become a goal machine for United. Martial has been arguably their most consistent player this season and looks a good option for anytime scorer at 37/19 with Unibet if he's passed fit to start. If Martial is ruled out then go for Alexis Sanchez instead at 28/13 with Unibet. Paul Pogba picked up a knock against Burnley and it would be a huge blow if he failed to make it as the Frenchman has been one of the main reasons for their revival under Solskjaer. But the United boss expects him to be fit and that would make a big difference to his chances of winning. Leicester have almost a fully-fit squad to pick from with midfielder Daniel Amartey the only notable absentee. Winger Demarai Gray got plenty of joy on the break against Liverpool and could have more space to run as United push forward. He might be another good option in the anytime scorer market at 17/4 with Unibet.